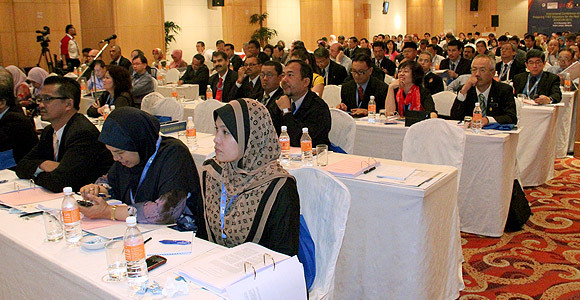 Over 200 delegates from more than 25 countries from the Asia Pacific region, Europe, Canada, Australia, the Middle East, Africa and US gathered for the "International Conference on Preparing TVET Educators for the Next Generation (EDUCON 2011)". Through the 2-day Conference, the delegates appreciated the significance of the role of teachers as agents of change for the next generation. It deliberated on the emergence of an innovation-led economy, ICT revolution, and sustainable development as the principal drivers of change in society. 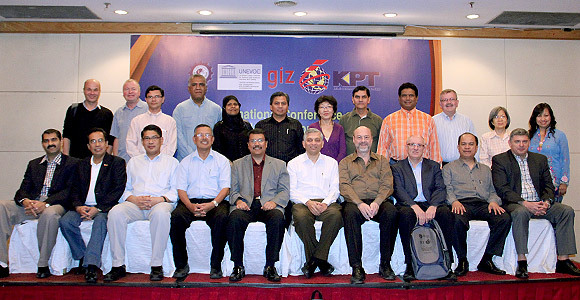 The Conference concluded with a set of "Next Gen Imperatives 2011" which put forward essential recommendations and action points for policy makers, senior administrators, curriculum planners, TVET practitioners and other relevant individuals and organizations to focus on teacher education in TVET in addressing global issues and challenges facing TVET educators’ development.